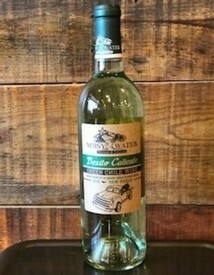 Our bestselling unique New Mexican inspired Green Chile Wine is an off dry white wine made with Hatch Green Chile. A great compliment to any Mexican dish or party looking for a kick. Double Gold Medal Winner in the 2016 Finger Lakes International Wine Competition!! 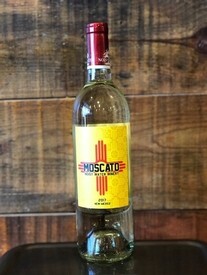 This sweet white has flavors of apricots and pears on the tongue and finishes with a slight note of mango. Bold, luscious fruit is on full display in this Zinfandel: dense notes of raspberry and cranberry precede a juicy, jammy center that opens into a cedared vanilla finish. 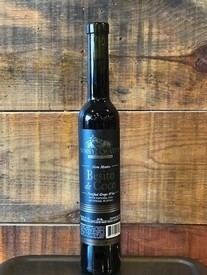 Great for any robust fruit or dry wine lover.